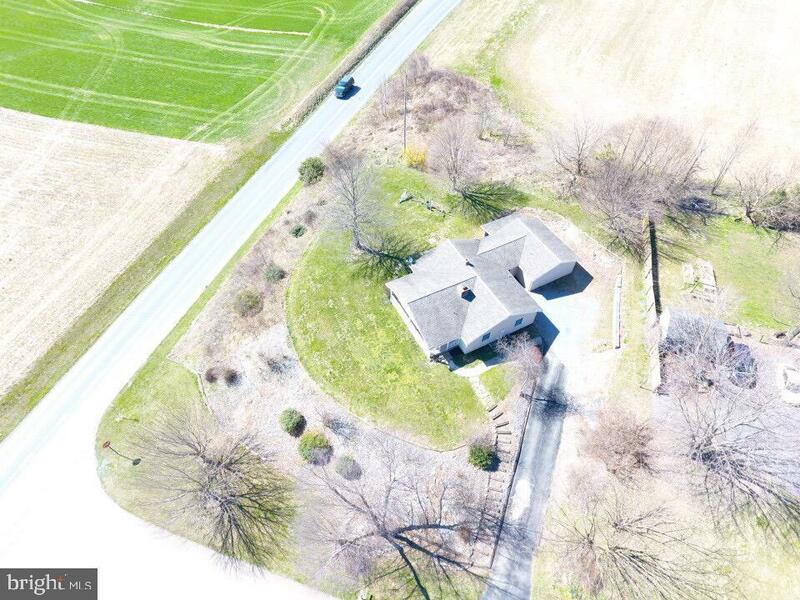 Beautiful three bedroom ranch house, spectacular views of gorgeous farmland, and a corner lot in Southern Lancaster County, PA. The master bedroom suite has a full bathroom, walk-in closet, and is huge. The kitchen, dining, and living room areas all flow nicely together. The living room features a bay window and a very nice stone, wood burning fireplace. The two additional bedrooms are nicely sized and share a full bathroom and nearby laundry room. A large covered deck faces west to catch each sunset. 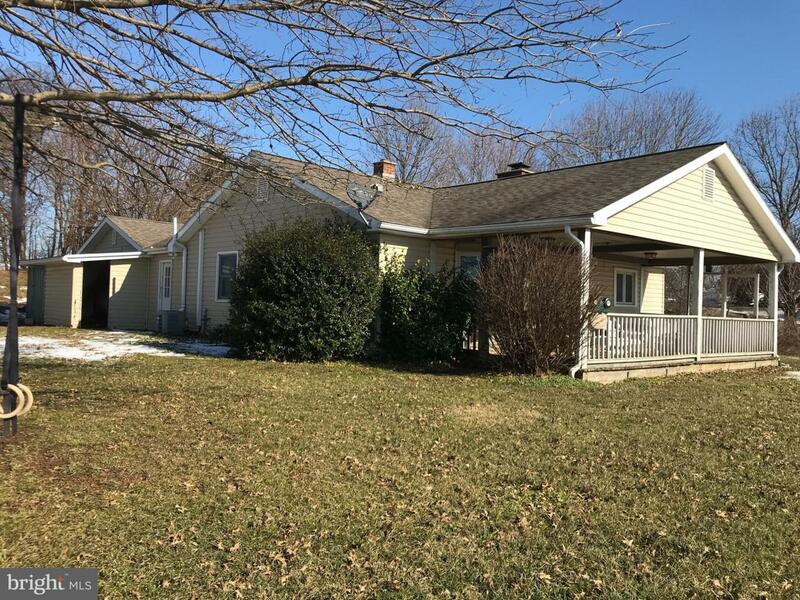 Updated windows, roof, and siding round out this must see property. Easy to show!